Introduction: Agriculture is an activity practiced for thousands of years by humans for food production representing risks to the workers' health. These risks are present mainly due to the use of Plant Protection Products (PPP) that despite having benefits in getting food also entail disadvantages for their handlers, to consumers of food produced and also for the environment me to carry out an empirical evaluation of the use of PPP in agriculture. Objectives: Assess knowledge about the use and application of plant protection products in agriculture. Methods: Study exploratory was conducted in several companies in the agricultural sector in the north and centre of Portugal. As the target population were considered all workers who used PF in their work duties for a total of 46 employees to whom questionnaires were administered to collect information on the practices adopted by the workers as regards the labour use of PPP. The investigation lasted eight months, starting in October 2015 and ending in May 2016. Results: The application of this research has shown the good practices adopted by the workers who were questioned and which are reading the labels, use of equipment for individual safety and proceed the correct disposal of waste of empty containers of PPP. However it can be noted that there are still aspects that the workers have to improve awareness level about the risk they are exposed to when handling PPP since not all employees were careful to adopt these good agricultural practices. Conclusions: The results also demonstrate the need for further action by the supervisory bodies to ensure that the PPP applicators have all the required training certificate by law. It should also be created more awareness campaigns about the safety issues when these products are used like the importance of reading labels, use of appropriate equipment for individual safety for each product type and exposure, and properly route for the waste package. Alavanja, M. C. R., Ross, M. K., & Bonner, M. R. (2013). Increased cancer burden among pesticide applicators and others due to pesticide exposure. CA: A Cancer Journal for Clinicians, 63(2) , 120–42. Carvalho, A. M., A. R., Araújo, A. L. C., & Cunha, M. J. M. (2012). Conhecimento sobre produtos fitofarmacêuticos de agricultores e trabalhadores da região do douro que frequentaram cursos de aplicação. Revista de Ciências Agrárias, 35, 126-135. Costa, C., & Teixeira, J. P. (2012). Efeitos genotóxicos dos pesticidas. Revista de Ciências Agrárias, 35(2) ,19–31. Direcção-Geral de Agricultura e Desenvolvimento Rural (2014). Ações de formação no âmbito das DRAP - Agricultores e Operadores. Recena, M. C. P., & Caldas, E. D. (2008). Percepção de risco, atitudes e práticas no uso de agrotóxicos entre agricultores de Culturama, M.S. 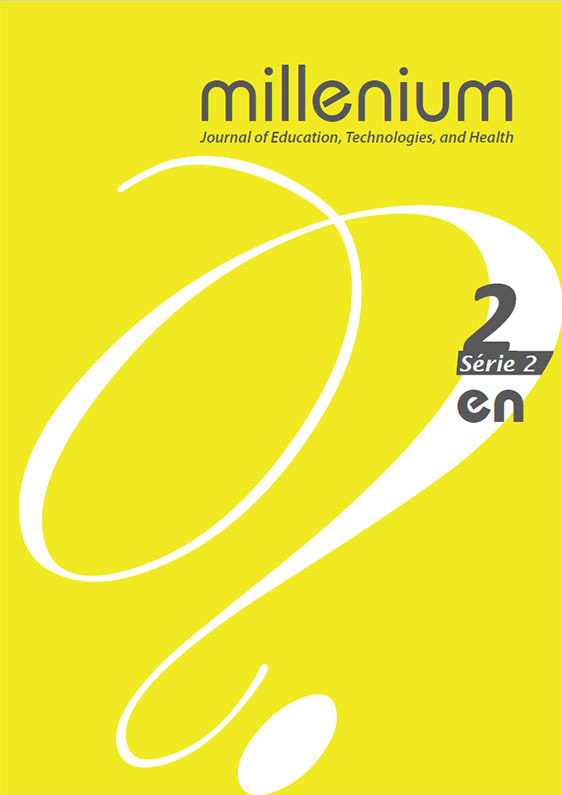 Revista de Saúde Pública, 42(2) , 294–301. Rodrigues, R. P., Sá, M. C., & Moura, D. (s.d.). Internamentos por intoxicação com pesticidas em Portugal. Arquivos de Medicina, 25, 169-173.